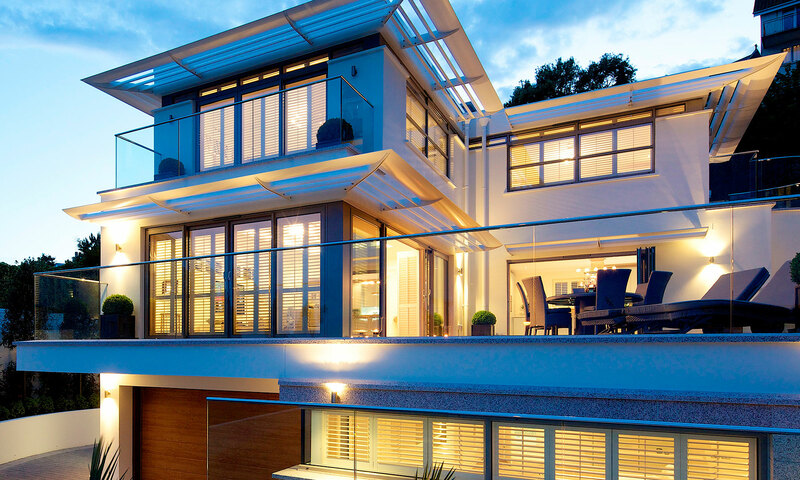 Ogier Property - Buying or selling a property in Jersey? Whether you're buying, selling or investing in property in Jersey, you can rest assured that our experienced property team will ensure you avoid any pitfalls. 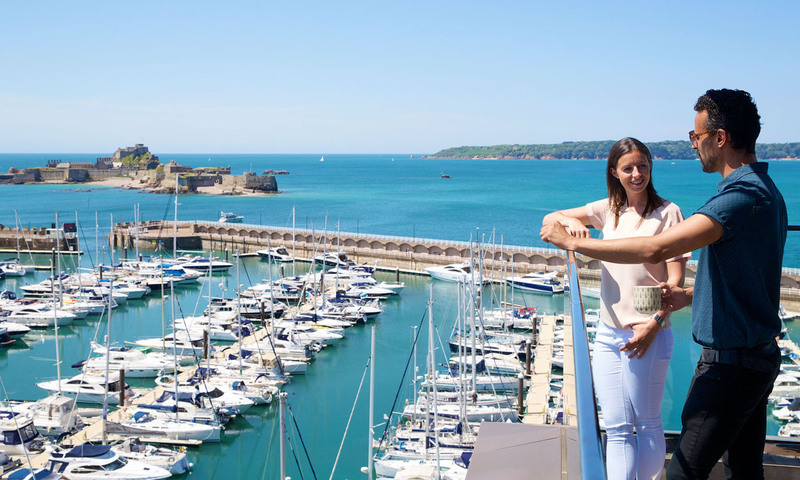 We provide a personal and unique service to all of our clients ranging from first time buyers to people wanting to upsize or downsize or to high net worth individuals relocating to Jersey. 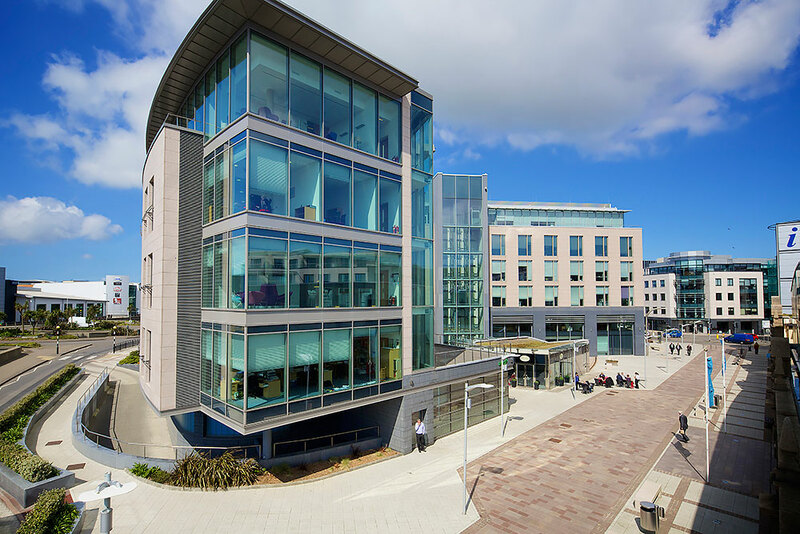 Ogier has one of the largest commercial property practices in Jersey and has tremendous strength in depth.